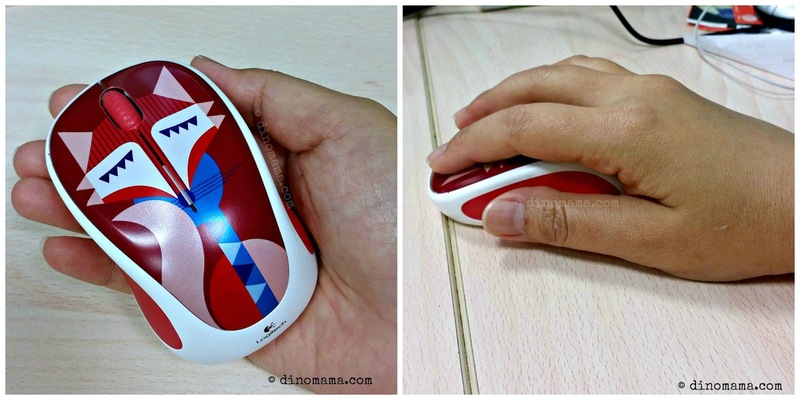 “Our goal was to evoke a little fun, and remind you to smile when you’re using your mouse. We combined a splash of colour, a touch of playfulness and a dash of spirit to create this year’s 2015 Logitech Play Collection. 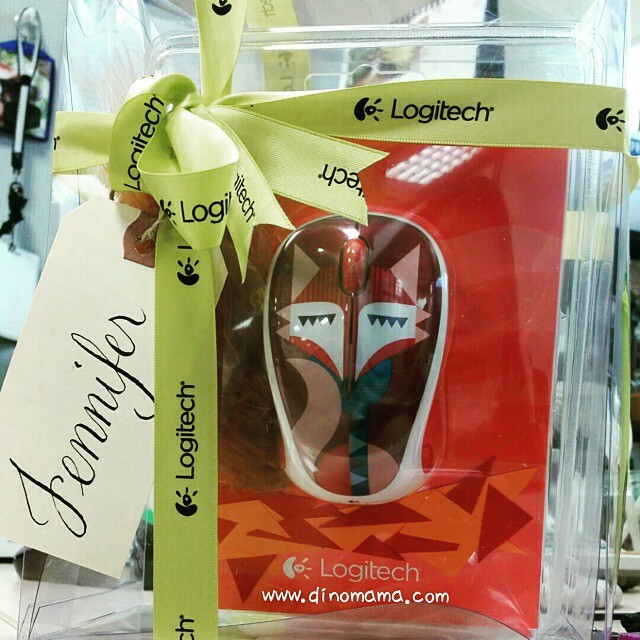 The colour combinations and designs are inspiring, cheerful, and add personality to your desk.” said Moninder Jain, Managing Director of Logitech Southeast Asia and India. Well, they weren't kidding when they said that, just look at the designs available! Definitely brightens up any one's table instantly! Playful Design: The collection features friendly animal faces and bright geometric designs, so you can now find a mouse that is as bright, playful and high-spirited as you are. Reliable battery life: Keep the fun going for up to 12 months without having to switch batteries. The mouse offers smart sleep mode and an On/Off switch to save power, while an indicator light eliminates low battery surprises. Long Wireless Range: This mouse can roam up to 10 meters away from the computer without losing connection. You can immediately start using your M238 Wireless Mouse after you plug in the USB receiver. Looking at the design and tried using it with both my hands, I can safely say that its made for both left and right handed users. It fits so comfortably into my palm plus the scroll wheel with precise scrolling makes no sound (as compared to my previous mouse that made clicking sound as I scroll). The mouse uses one AA sized battery and is able to "keep the fun going for up to 12 months without having to switch batteries", I guess it all depends on individual's usage level and whether you have a habit of switching off you mouse when its not in use. Now, even though they are Play Collection mice, do note that they are not suitable for gaming so you gamers don't fly out to grab these hard to resist mice for your gaming purpose. And so I sent my old mouse to early retirement, I didn't dumped it into the bin, it sits quietly next to Francesca and watch us work. I know all of you would lurrvveee~~~ to have one of these colorful companion, so here's your chance! - Winners will be notified in their Instagram account so remember to share you post as "Public". 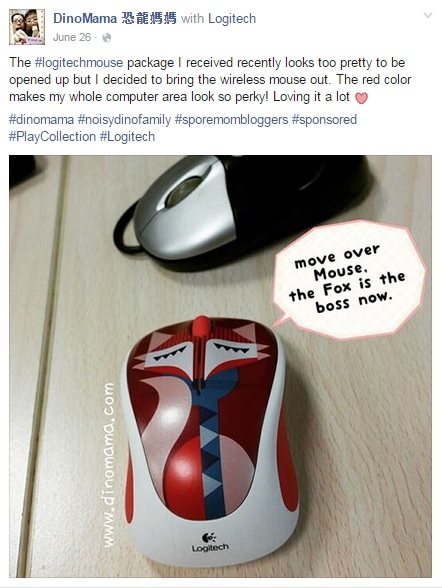 Disclaimer : We were given one Logitech M238 Play Collection Wireless Mouse for the purpose of this post & giveaway, no other forms of compensation were received. All opinions are 100% ours and based on our experience with the usage of the mouse. All photos in this post unless otherwise credited, are copyrighted and belongs to the DinoFamily, you may not use any of the photos for any purposes without seeking our approval.